How many feel the Vegas shootings really was a ritual sacrifice of humans by a secret society? They have done this since man has been on earth and even now! If you are like me you are getting put off by all the shootings & cover ups. One mass shooting will always stand out for me as very odd. This was the Las Vegas mass shooting on October 1, 2017 at 10:05 PM. My main question which will be very controversial is, "Do some elites with ties to the Illuminati operate with impunity and plan this crap"? Now I know some of you heard of the phrase as above so below! Who here can connect the dots? I'm highly suspect of this sad event. The tag line, "As above so below", comes to mind and I wonder about this connection to some of the unsavory types in the Illuminati. The moon has been a part of human sacrifice through out the ages especially around harvest time. Now this is a far out idea to pin down the perpetrators if I'm correct it was not Paddock acting alone which I strongly feel he was not. I would investigate every single person who purchased a ticket to the event correlated with stays at the Luxor, Mandalay Bay and other hotels in eye shot of the seen of the crime. Simple question and investigation would be membership to secret societies along with the Illuminati. The sky map reveals Capricornus along side a moon becoming full at harvest. Deneb Algedi is associated with sacrifice. I will take it further on a limb and propose what if astrological and star positions for mass murders are associated with these alignments. If we find any consistent alignments in regards to mass murders like 9/11 and New Zealand. Thus a conspiracy vs. a single man acting alone, because these events had to occur on a special date. The event had to be planned or setup in order to take place on that date coinciding with nefarious ritual star alignments. Now 911 was a different puppy all together I really don't think it was planned by Osama Bin Laden! The plot thickens as we must get to the bottom of this wicked event. I decided to watch a youtube which establishes a trail of events of the shooter. I want to point out that what the video provides is an account of his where abouts leading up to the shooting at the Mandalay Bay October 1, 2011, 10:05 PM when a harvest moon and Deneb Algedi were conjunct. For me I was not there, so will this speculation borne out of anything other than a conspiracy which I imply or is a single man acting alone??? Was Paddock forced into doing this evil act? Did he owe a favor for a potential membership a debt. Was he murdered after he did it? Did they force his hand into suicide killing spree, by stating something horrible would happen to him and his entire family? 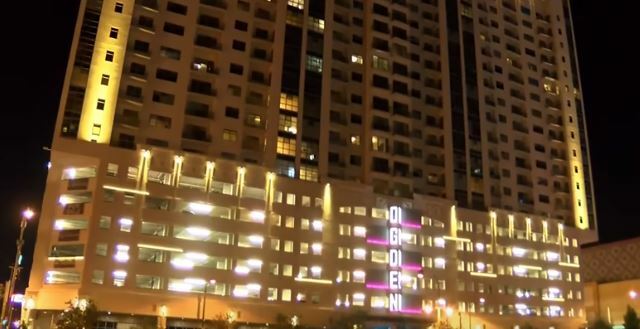 What does, "Ogden" symbolically translate to other than just another Hotel. Watch the youtube he stayed at the Ogden a couple days before the mass shooting. Alfred Ogden member Skull & Bones and CFR born 1932.
and rented a room for a week. I believe this was the intended target. However, Skull & Bones probably said no realizing one of the members goes by the last name Ogden and due to the nature of the internet tried to avoid connections until now. 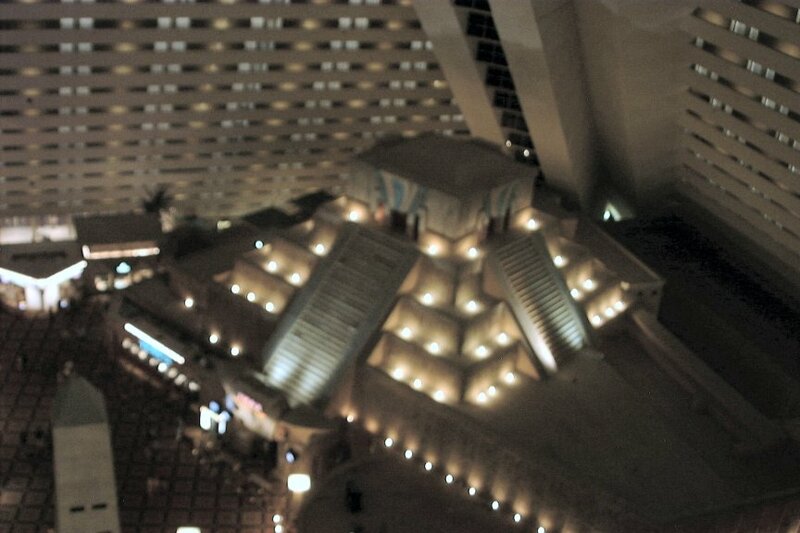 Also further examination to note, There is a mini Mayan Pyramid in the Luxor Black Pyramid at Vegas. 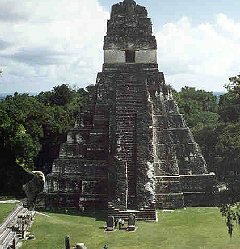 Mayans were known for human sacrifice. Deduction_ Die at Feat. 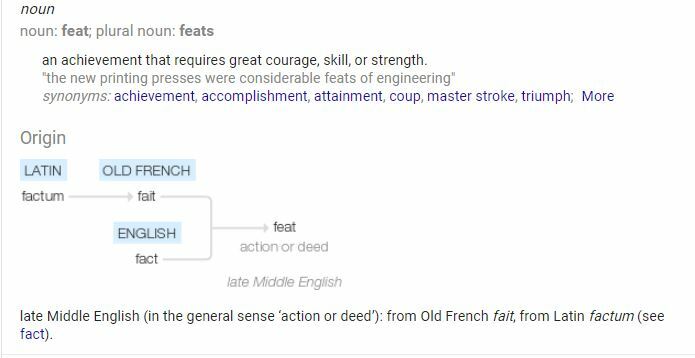 efat anagram equals, "Feat" or "Fate". Take your choice clearly this goes beyond Paddocks involvement. What are the odds of this message occurring at the Vegas shooting? Watch guy on back end of roof sneaking around just to the right on white roof 7:45 in clip. He is walking away from seen. Look at over and over again. Also Helicopters very suspicious as-well as the guy who filmed the scene. It's like he knew something was going to happen. So he filmed the Helo's. 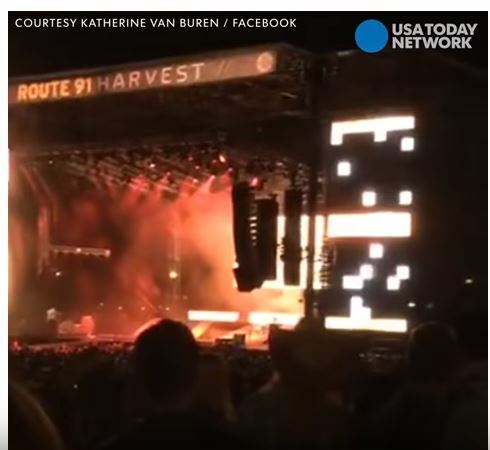 Very odd video copter maybe firing on vegas Jason Aldean concert 2017. Another ? why did the lights come on? I talked to the grandmother of Jason Aldeans lighting girl. She was changed out last minute. So far in these post's we have found two mystery people on roof's at the event! The investigation of Aldean's Band must begin to see if any dark persuasion was involved. Someone must of knew about this before hand besides Paddock?. 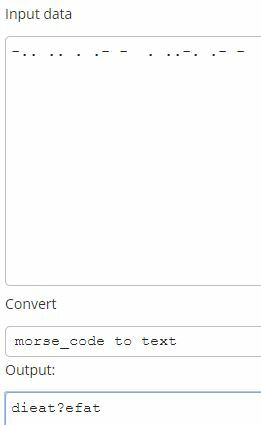 So I decided to go to a site using firefox to decode the Obelisk at Vegas which apparently mimics the glyphs from the Luxor obelisk in France. The scene represents the pharaoh making the offering of wine to Amon, the hidden principle. Words spoken by Amon-Re, lord of the thrones of the Two Lands (the whole of Egypt). Words to be pronounced: I give you all coherence. Words that must be pronounced: I give you all the greatness of heart. beloved of Amon, he who is endowed with life, as the divine light (Re), eternally. Give the wine to Amon-Re. his power, which is victoriously appropriated from every foreign country. The King of Upper and Lower Egypt, User-Maat-Re, the chosen of Re. The son of Re, Rameses beloved of Amon, who lives eternally. The powerful bull, beloved of Maat. Rich in years and great triumphs. the son of Re, Rameses beloved of Amon. and great power, which makes every region tremble for its prestige. The son of Re, Rameses beloved of Amon, endowed with life. The scene represents the pharaoh making the offering of fresh water to Amon. Words to be pronounced: I give you all the greatness of the heart. Amon-Re is in front of him. of life, of permanence, of power like the divine light (Re). Give fresh water to Amon-Re. That he acts ritually, endowed with life. Powerful bull, beloved of Re. Your name will be firmly established as heaven. The duration of your life will be similar to that of Aton in heaven. The son of Re, Rameses beloved of Amon, as Re. millions of years that he raises in Luxor. He is the one who has chosen it millions of times. The son of Re, Rameses, beloved of Amon, eternally. URL is about Libations: meaning wine is a substitute for blood sacrifice. Words pronounced by Amon-Re, king of the gods. Words to be pronounced: I give you all life, all permanence and all power. Words to be pronounced: I give you all coherence. The Lord of the Two Lands, User-Maat-Re. Amon, the one who is endowed with life. Lord of fear whose force crushes every foreign country. appears as one who is in Thebes. Powerful bull that tore apart the Asians. The one of the great victories on all foreign region. decrees Amon, his revered father. The perfect god, Lord of the Two Lands, User-Maat-Re. He who is endowed with life, as the divine light (Re). King of Upper and Lower Egypt, User-Maat-Re, the chosen of Re. Your monuments will last as long as the sky lasts. Your name will be stable as heaven. Powerful bull, who fights thanks to his strength. the extremities of the earth. The one of great renown, which has the domain of force. Thus Re's son, Rameses beloved of Amon, has acted ritually. 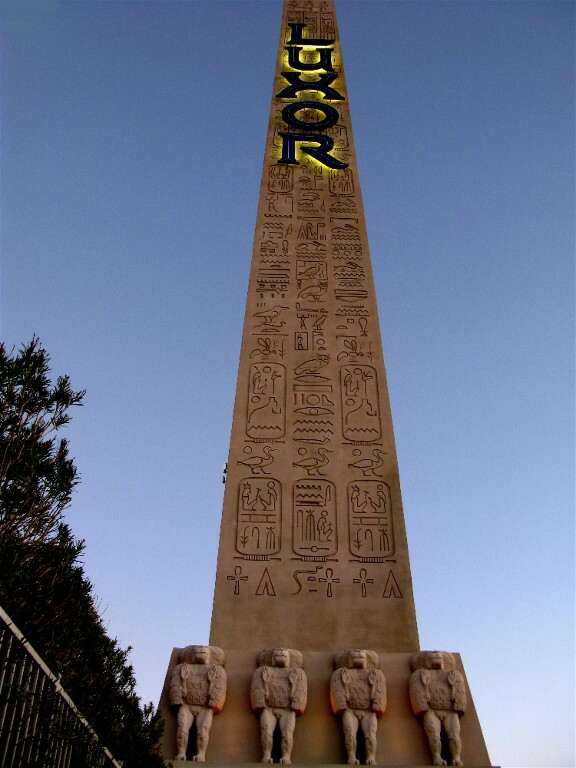 Vertical text on the left, looking at the obelisk. of great victories, Re's eldest son, installed on the throne. Amon: from the Luxor Obelisk as I interpreted the wine libations as a substitute for blood sacrifice to him. Surely Paddock died first. And the girlfriend was vacationing in the Philippines. What if Paddock was setup? Could it have been helo? Eric Paddock says, "Stupid M*ther F*ckers and go die"
So is this the way some evil freemasons rid themselves of depression by orchestrating mass carnage?